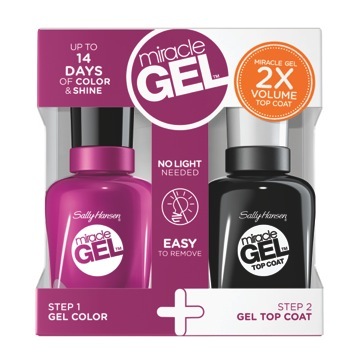 Bring on Spring with new products from Sally Hansen! 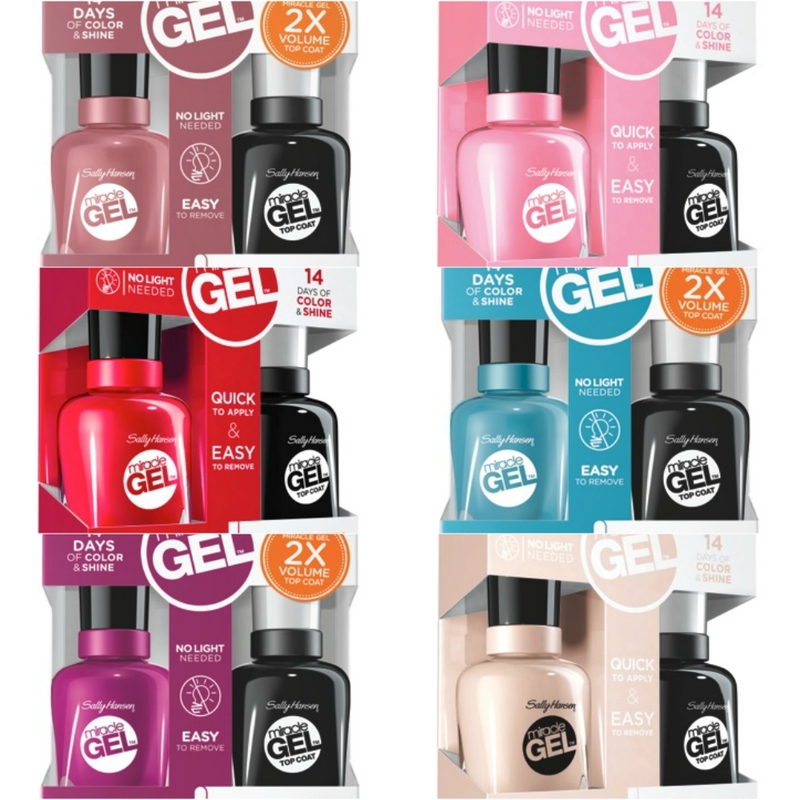 Just in time for Spring, Sally Hansen are adding fresh new products to their collection! 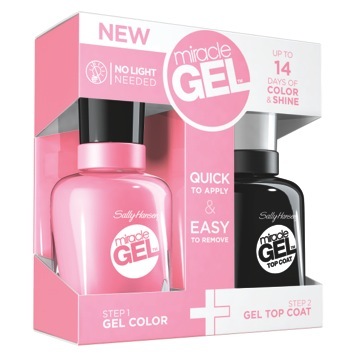 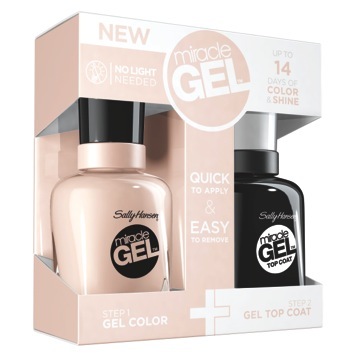 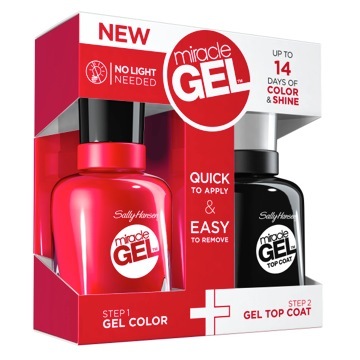 Sally Hansen is adding 3 beautiful new shades to their much adored Miracle Gel Collection in the most perfect spring hues.